The incidence of leukemia is examined in young people (aged under 25 years) living within a 35 km radius of the French nuclear-waste reprocessing plant operating in La Hague, Normandy. During the period 1978–90, a total of 23 cases was diagnosed, giving an incidence rate of 2.99 per 100,000 which is close to the expected rate. In the ‘canton’ in which the nuclear plant is located, three cases of leukemia were observed compared with 1.2 expected, giving a standardized incidence ratio of 2.5. This nonsignificant finding is compatible with no increased risk and also with a sevenfold excess risk. 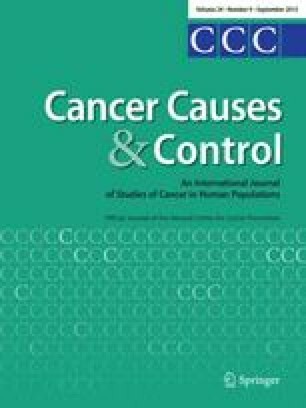 Therefore, it reinforces the necessity of conducting a case-control survey, which is now planned, to assess the part played by occupational radiation exposure in leukemia incidence for this French area.